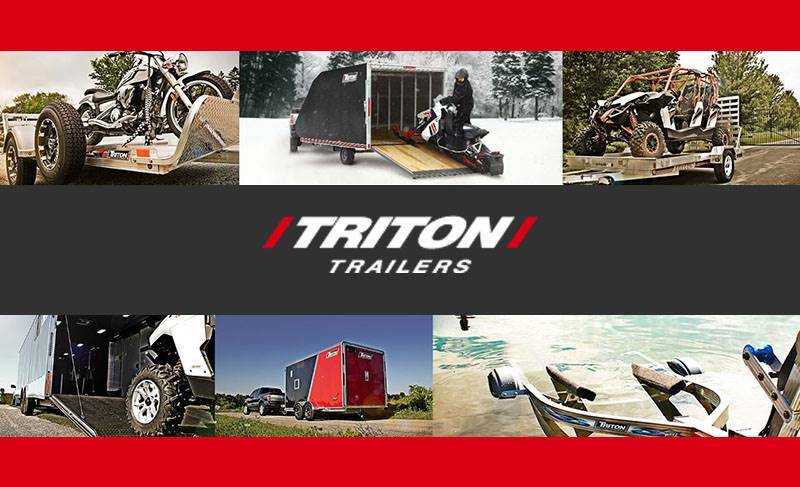 Designed specifically for the outdoor sports industry, a Triton Kayak trailer effectively eliminates handling problems and provides the easiest and safest way to bring new kayaks home; and on to the water for years to come. You can haul two to six kayaks with our different rack systems. 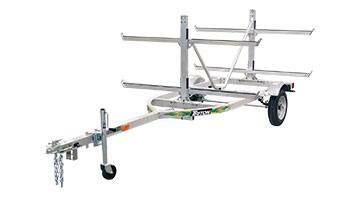 Long and strong aluminum rack with cushioned rails for kayak's of all sizes and weights. Also supporting canoes up to 16 ft. long.